Dr. 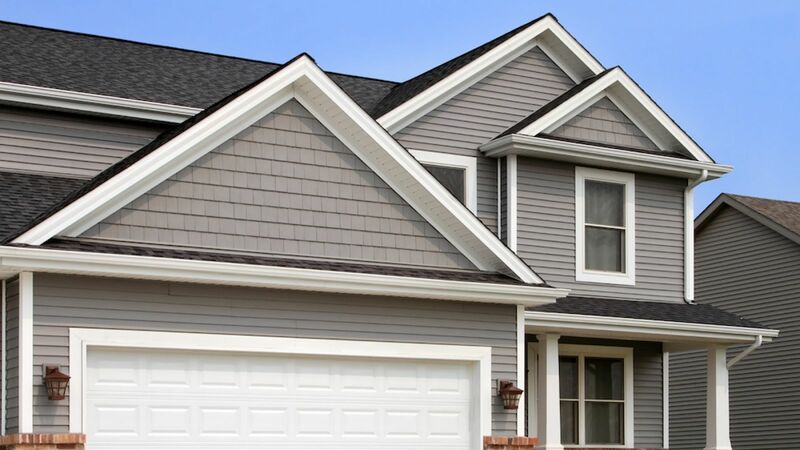 Roof is pleased to provide its roofing, siding, painting and windows services to Atlanta, Georgia, including zip codes 30329, 30324, 30309, 30308, 30306, 30307, 30363, 30338, 31126, 30302, 30345, 30319, 30305, 30318, 30339, 30353, 30009. We provide free estimates for new roofs, roof repairs, roof leaks, chimney caps and pans, new siding, siding repairs, exterior home painting, and windows. We also provide free estimates for carpentry, attic ventilation, and skylight repairs and replacement. Our home improvement experts have the experience and knowledge to assist you from start to finish. For a free estimate, click here or call us at 770-552-7663.